- JOIN OUR MAILING LIST!  To keep up with our activities, you can add yourself to the list of news recipients by sending an email to uudiskiri-subscribe@sangha.ee The program sends a confirmation letter to the sender's address, which, when replayed, automatically adds the email address to the list of recipients of the newsletter. and the program will automatically delete the sender's email address from the list of recipients of the newsletter. To participate in a camp, course or other events, you must submit a completed registration form under this page. Registration is necessary for organizing catering, accommodation, etc. To register please press HERE. Then another website will pop up, by scrolling down the page can be seen in the REGISTRATION FORM.